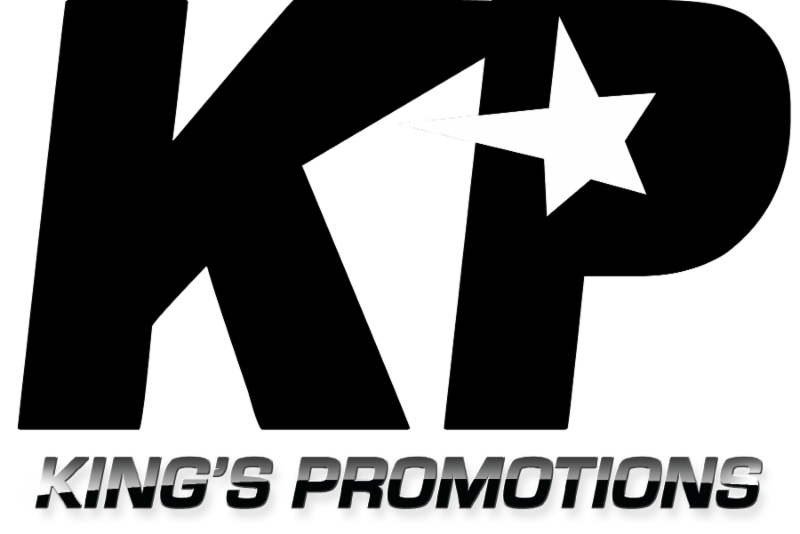 Top-prospect Jaron “Boots” Ennis has been added to an already loaded card that will take place on Friday, December 1st at the 2300 Arena in Philadelphia. In the main event, exciting Tyrone Brunson will headline when he takes on Manny Woods in the ten-round junior middleweight main event. The 32 year-old began his career in 2005 with 19 consecutive 1st round knockouts. The fight is a Fight of the Year candidate. The 30 year-old Woods is an eight-year professional, who has a win over contender Wilky Campfort (1-0), Sheldon Moore (3-0) & Elias Espadas (9-2). In the exciting co-feature, hard punching super middleweight’s Brandon Robinson and Christopher Brooker will square off in a bout for the UBF Jr. Regional title that is scheduled for eight-rounds. Robinson of Upper Draby, Pa. has a record of 7-1 with knockouts. Robinson after dropping his pro debut to former National Golden Gloves champion Mike Hilton, Robinson has won seven in a row and most have come via explosive knockout, which includes a devastating 1st round stoppage over previously undefeated Brandon Clark. In his last bout, Robinson took out George Sheppard in four rounds on September 29th at the 2300 Arena. Brooker of Philadelphia has a record of 12-4 with five knockouts. The 26 year Brooker turned professional in 2015, and has very impressive victories over Leo Hall (8-0), John Magda (11-0), Antowyan Aikens (10-1-1), Gabriel Pham (6-0), former world title challenger Elvin Ayala (28-7-1). Brooker is looking to get back in the win column as he is coming off a stoppage defeat at the hands of undefeated Ahmed Elbiali on July 18th. A stacked undercard is being lined up with some of the best fighters in the area in action. Top-prospect Jaron Ennis (16-0, 14 KOs) of Philadelphia will take on an opponent to be named in a welterweight bout. Omar Douglas (17-2, 12 KOs) of Wilmington, Delaware will take on Tomas Valdez (15-4-2, 6 KOs) of Tucson, AZ in a super featherweight bout. Kyrone Davis ((12-1, 5 KOs) of Wilmington, Delaware will take on Jaime Barbosa (19-12, 9 KOs) of San Jose, OR in a middleweight bout. Joe Hanks (21-2, 14 KOs) of Newark, NJ will take on Joel Caudle (7-0-1, 5 KOs) of Raleigh, NC in a heavyweight bout. Rasheed Johnson (2-1, 1 KO) of Philadelphia will fight Kashon Hutchinson (3-3-1, 2 KOs) of Reading, PA in a welterweight fight. Shamsuddeen Jutsice (1-0) of Philadelphia will fight Latorie Woodberry (1-5-1) of Roanoke, VA in a junior welterweight bout. Christopher Burgos of Philadelphia will make his pro debut against Gerardo Tiburcio (1-0, 1 KO) of Coatesville, PA in a lightweight bout.